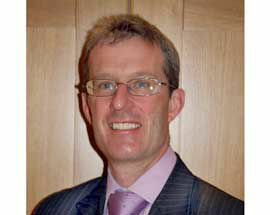 Dominic Slade is a Consultant General and Colorectal Surgeon. His Private Practice at BMI The Alexandra Hospital. His undergraduate training was in Birmingham followed by basic and higher surgical training in Manchester and the North West of England. 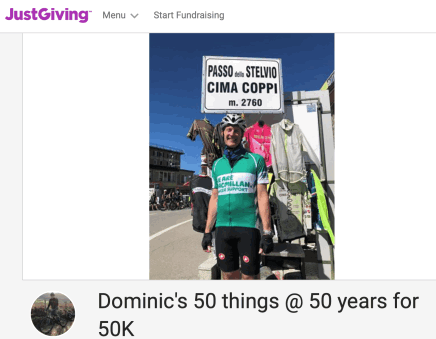 Dominic has a broad colorectal and general surgical practice incorporating laparoscopic colorectal surgery for benign and malignant disease, as well as surgery for intestinal fistulas, complex Crohn's disease and abdominal wall hernias. He is an enthusiatic trainer, a CCrISP course and JAG approved colonoscopy instructor as well as being the surgical specialty tutor for Salford Royal. 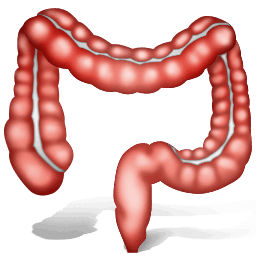 He has written articles on the management of intestinal failure and teaches on the North West Higher Surgical training programme on this and related subjects. 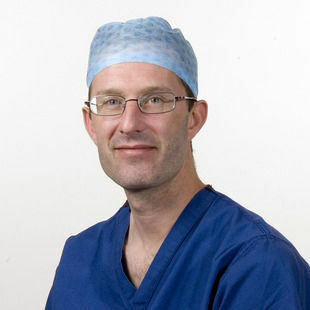 Dominic Slade is a Consultant Colorectal Surgeon who has subspecialised in intestinal failure surgery at Salford Royal since appointment in 2006. He spent a year of his higher surgical training as a Specialist Registrar at Salford Royal intimately involved in the management of patients with intestinal failure. Dominic is the current Clinical Director in General Surgery at Salford Royal NHS Foundation Trust.